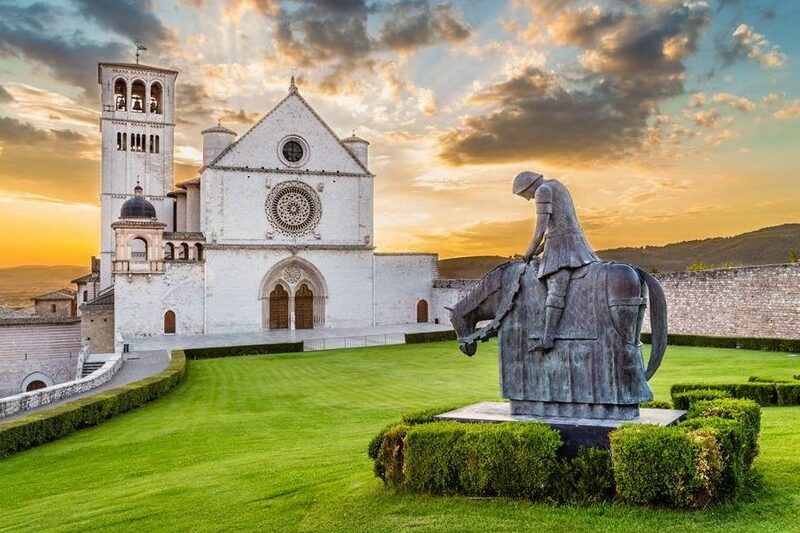 More than 800 years ago, St. Francis came upon a church outside of Assisi, Italy, that was in great disrepair. In the midst of the shambles, on a wall, was a crucifix. As he knelt in prayer, the image on the cross spoke to him, telling him to “Go repair my house.” Francis didn’t turn to a fundraiser to raise the money to get the job done. He assumed his rather wealthy family would help. He was wrong. His father disowned him. But like Jesus, Francis had an extended view of “family.” All of creation, all people, especially the poor, became his family. Francis didn’t know a thing about fundraising. But he knew how to work with his hands for the poor. If more was needed, then he begged. 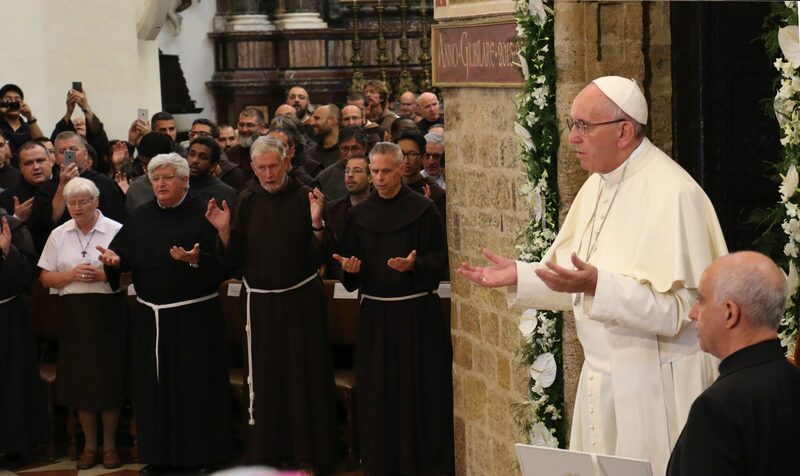 Eight hundred years later, Franciscans are still working with their hands and begging to help the poor in the name of the Lord. 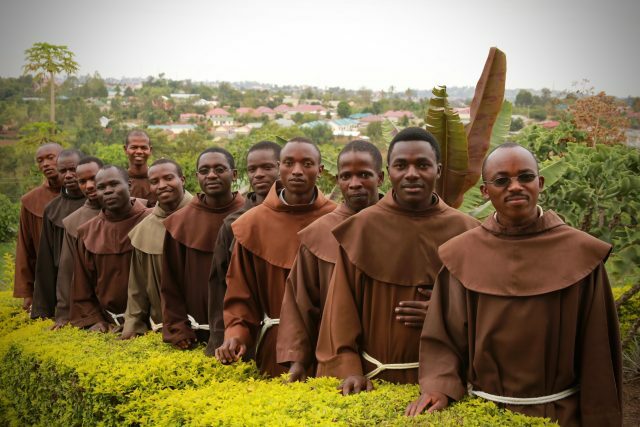 Today, the Franciscan Missions provide direct financial support for missions of the Franciscan Order throughout the world. Funds have supported orphanages, soup kitchens, medical clinics, sustainable water projects, and the development of farms to feed and to teach others to farm. 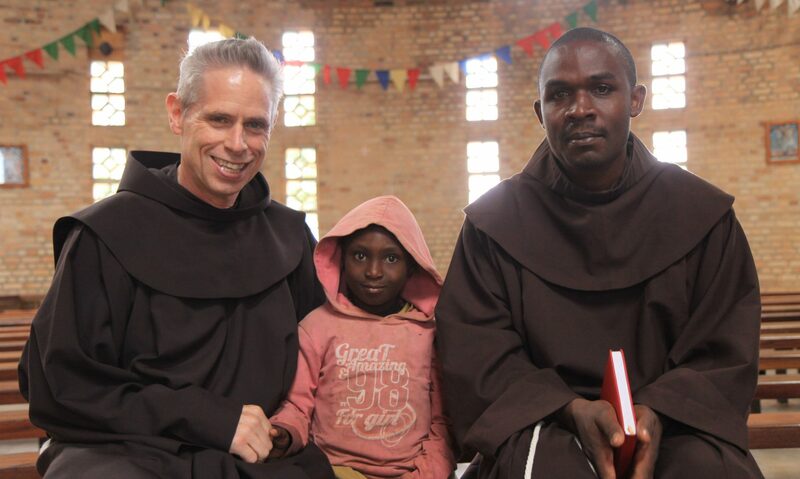 We have funded the education of Franciscan missionaries, the building of churches, housing for the poor, and formation housing for Franciscan students. 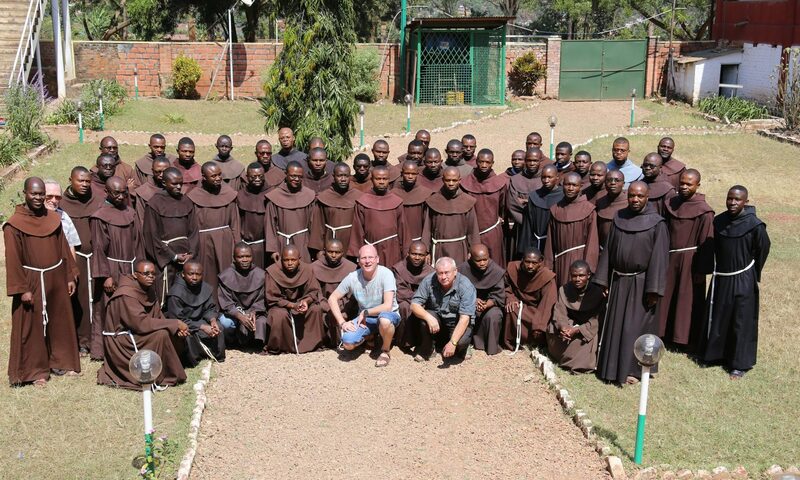 The Franciscan Missions has also provided for humanitarian relief in Haiti, the Philippines, Syria and Ecuador. 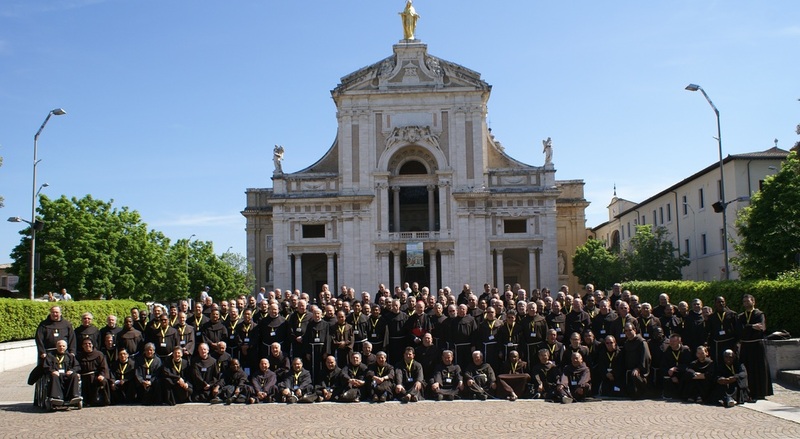 One of our specific goals is to educate the world, particularly in the United States, about the mission work of the Order. 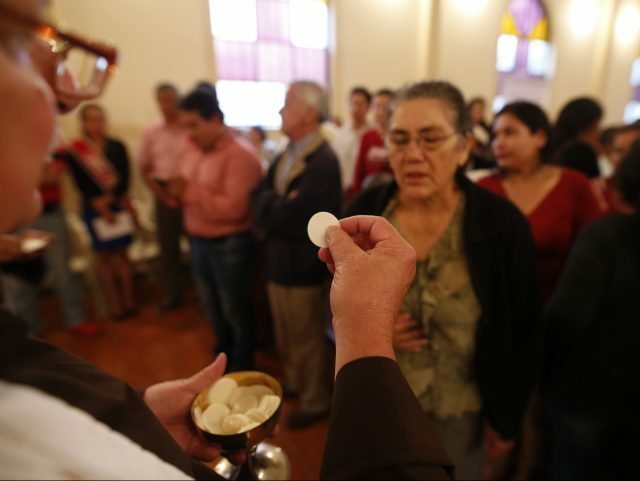 This is currently done by bringing in friar-missionaries to preach in parishes for the promotion of the missions and by a regular newsletter to donors informing them of the work of the missionaries throughout the world. The future plan is to develop partnerships with laity in the United States, focused on youth and young adults, to educate and possibly support hands-on experiences of the mission work of the Order. 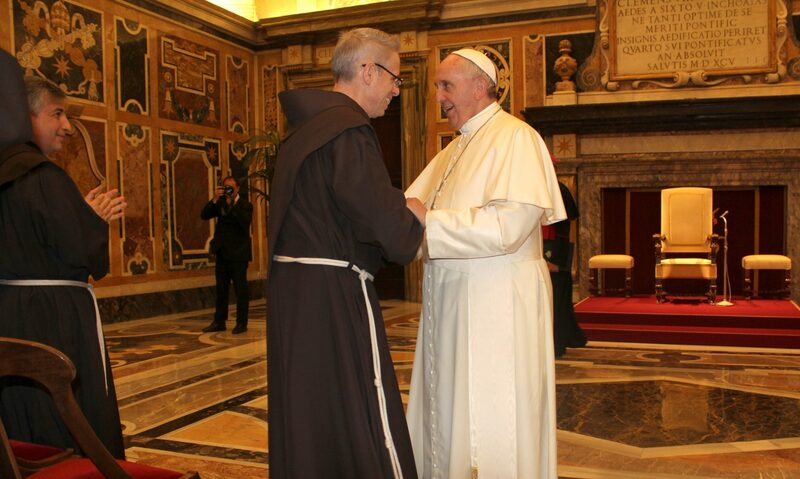 The plan is also to maintain a “mission fraternity” in Waterford, a fraternity of international friar-missionaries, whose purpose will be to pray for the missions and missionaries and to tell others about Franciscan missions through preaching and teaching.